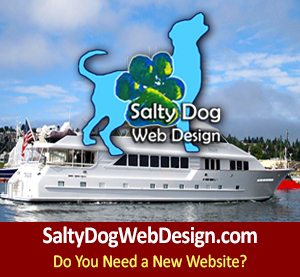 Trawler Fest is Passagemakers stand-alone series of boat shows – ‘Trawler Boat Owners, Come by Boat to Cap Sante Marina this May 2014!’ Specifically designed for cruising enthusiasts. 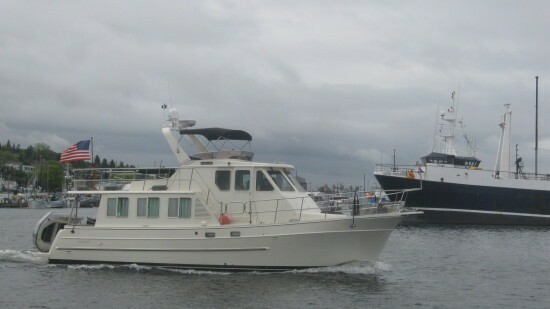 Strategically located in key cruising regions nationwide, Trawler Fests feature an impressive in-water selection of new and pre-owned cruising powerboats, first-class education and demonstrations, the latest in marine products & services, and opportunities to share cruising adventures with fellow cruisers. Trawler Fest is more than a boat show; it’s where industry, education and community come together in a relaxed, rendezvous-type atmosphere. 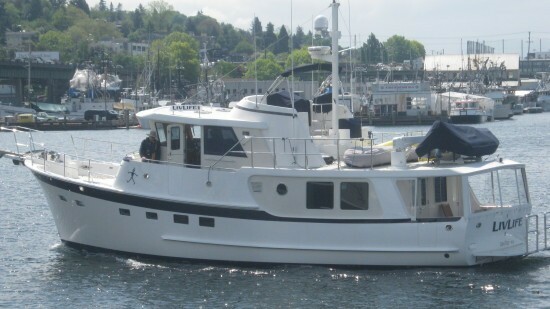 Trawler fest is an experience you simply won’t want to miss! 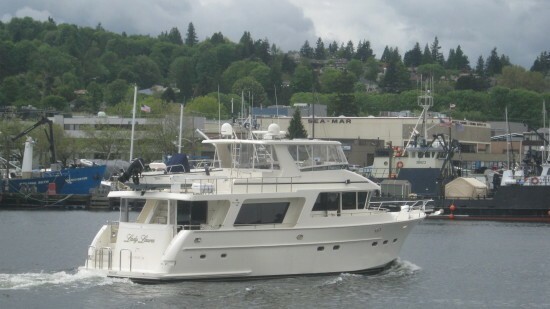 NW Trawlers know how to LIVLIFE in NW Cruising Grounds of Endless Fun! 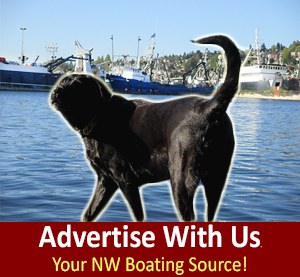 Trawlers Northwest, the boat for all NW Seasons! 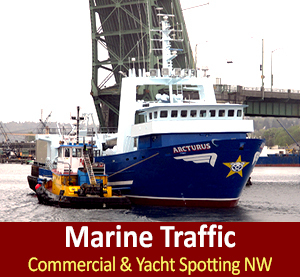 Trawlers who love to cruise from the Pacific NW to Alaska! 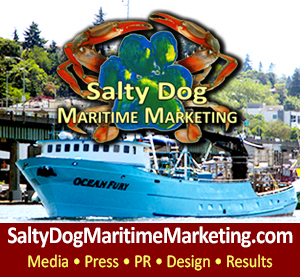 Come by Boat to Anacortes in the San Juans – Trawler Fest 2014!